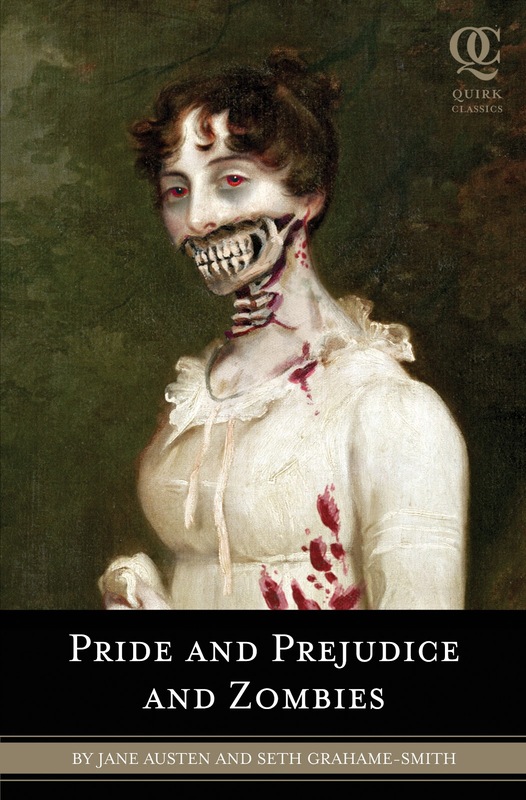 Fans of the Pride Prejudice and Zombies story might have to wait a little longer to see the novel come to the big screen. The drawback, it seems, is Mike White will no longer be directing. White, the man who wrote and starred in School of Rock and directed Year of the Dog, signed on to director Pride and Prejudice and Zombies last November. Unfortunately, he was forced to drop out due to preexisting commitments to HBO and scheduling that would prevent him from doing both projects. This is not the first time that the project has been without a director. Previously, David O Russell exited due to reported scheduling conflicts. If there is good news in all of this it is the fact that Lionsgate views this film as top priority. They are looking to find a replacement to direct as soon as possible. With all of these delays we can only hope that the next director that comes along suffers no scheduling conflicts. So who do you, fellow readers, think should direct Pride and Prejudice and Zombies? I'm a bad movie fan and have no idea what directors would work for this at all. The only thing giving me any interest in seeing it, when it's finally complete, is Natalie Portman. I didn't care for the book a whole lot, and am tepid about the movie. Yeah, I was looking forward to Natalie as well. But now we're hearing it's going to be Scarlett Johansson. Ugh. Sco-Jo? She's pretty as heck, but am I the only one who finds her grating as an actress? If Portman's out and she's in, I'll pass. I don't think she's bad. But, although I haven't read the book, Portman just seemed like a better choice. Who am I kidding, though? I'll see it either way.